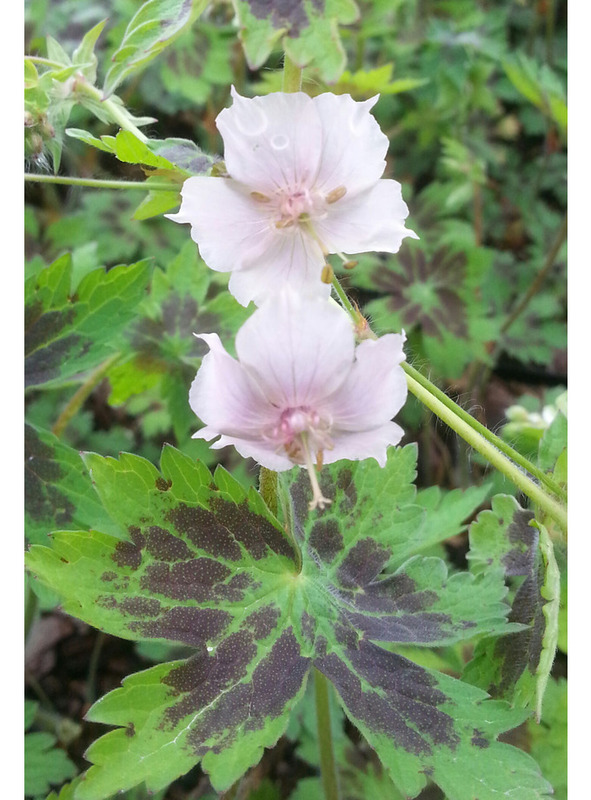 NEW INTRODUCTION...our new form of the popular Dusky cranesbill with the center of each leaf boldly splashed with purple-black. 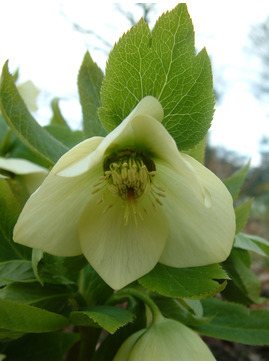 The flowers of this never before offered cultivar, are an unusual mix of cream and lilac-pink. 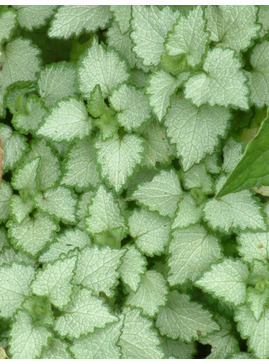 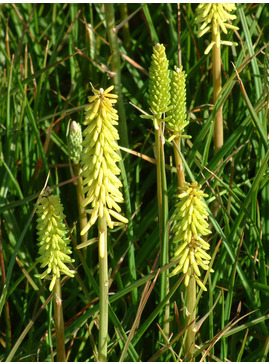 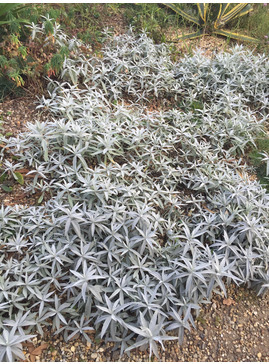 An easy plant for sun or shade, even surviving dry shade. 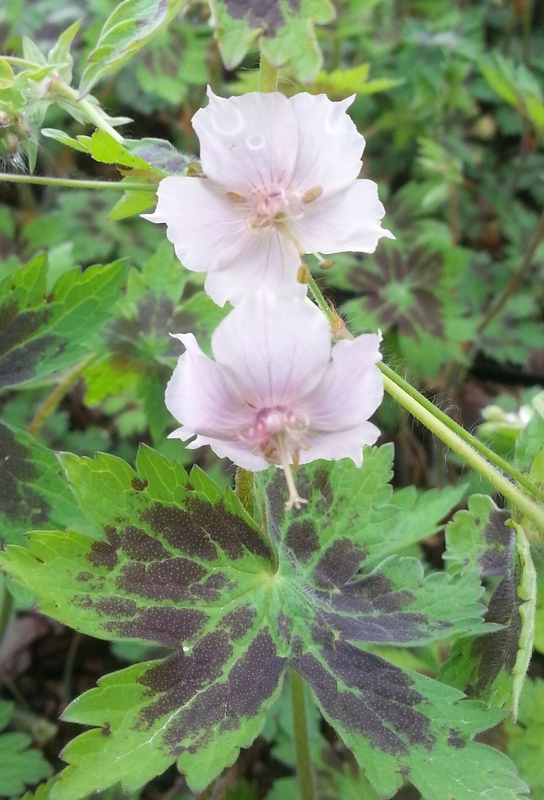 An exciting new addition of hardy cranesbill discovered at and only available from The Beth Chatto Gardens.